Rhonda grew up on a Wyoming ranch learning almost every aspect of ranching and rodeo life starting from the time she could first sit on a horse. 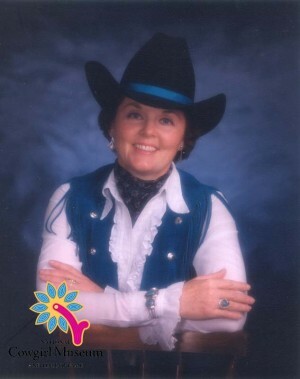 She began young, winning her first horsemanship award at two, and went on to be a champion barrel racer, a rodeo queen, rodeo organist, published western writer and radio show host. She was the first woman organist to hold an RCA contract card.